Who is to blame for the Orlando nightclub attack? 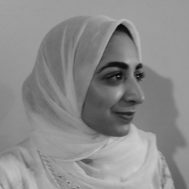 Muslims are instinctively preparing to launch another battle against Islamophobia in the aftermath of one of the deadliest mass shootings in U.S. history. A man, reported to have pledged allegiance to ISIS, killed 50 at a gay nightclub in Orlando, and social media is bickering over who’s to blame for the attack, even as the details continue to emerge. However, blame is relative. We are all to blame. Blame is on those who say homophobia is solely a Muslim problem, in order to further the cause of Islamophobia rather than recognize America’s historic oppression of LGBTQ people. Because of this, many Muslim women who don the hijab will now be leaving their homes in fear and paranoia in the wake of this tragedy. 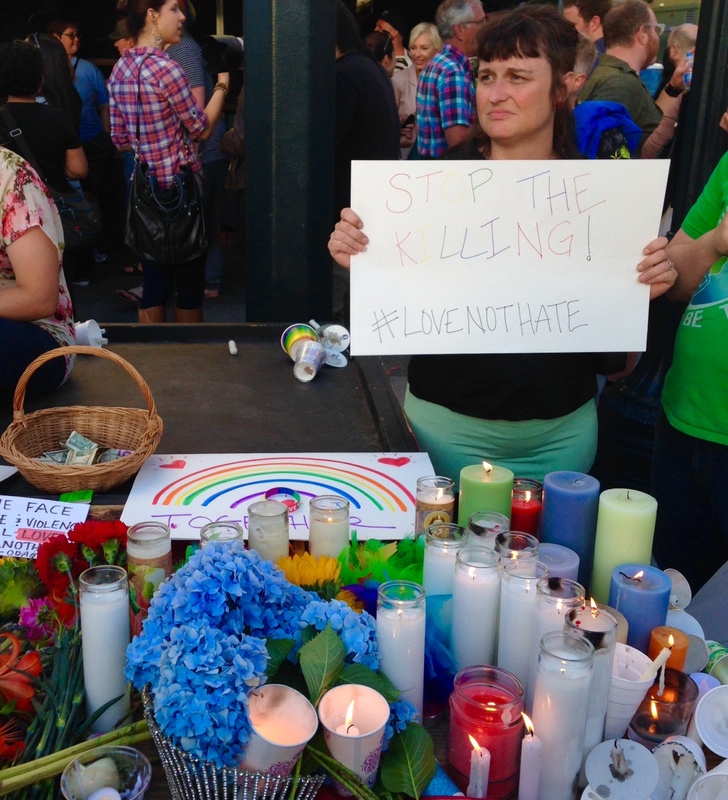 Photo Caption: A vigil for the shooting at Pulse in Portland. Blame is on us who supported, or failed to speak up against, North Carolina’s regressive HB2 “Bathroom” Bill, which banned transgender people from using bathrooms according to their gender identities, serving to exacerbate homophobia and transphobia. Blame is on us who shamed LGBTQ Muslims and made them unwelcome in their own mosques and communities rather than promoting inclusivity. Blame is on us who bar LGBTQ people from donating blood to help their own community in Florida, thereby supporting a three-decade-long homophobic and scientifically unfounded FDA policy. Blame is on us who avoided addressing homosexuality in Islam meaningfully because it is uncomfortable to break long-held taboos surrounding gender and sexuality. Blame is on us Muslims who felt the need to stress the 50 murdered individuals were also human beings, because being LGBTQ means questioning their self-worth and dignity. Blame is also on us who while condemning the violence purposefully erased the identities of LGBTQ from their statements. Blame is on Muslim leaders who are scurrying to distance themselves from ISIS, yet fail to address the growth of intolerance and unhealthy conservatism in our communities. Blame is on us who do not see the beauty in the fact that this year the holy month of Ramadan coincides with LGBTQ Pride month, because love and tolerance for all is Islam. Blame is on U.S. leaders who selectively celebrate homosexuality as a hallmark of the West in order to ‘other’ Muslim societies and garner support for American-driven interests abroad such as the War on Terror. This violence is entirely made in America. Blame is on us who do not recognize that this shooting comes at an intersection of many different issues: homophobia, Islamophobia, (political-religious) extremism and gun violence—all issues that transcend religious and political lines. Blame is on us who do not take the time to reflect on their inner-biases and instead use this attack as an opportunity to pit one vulnerable group against another. Blame is on us who remain silent, because fear of controversy should never eclipse solidarity.